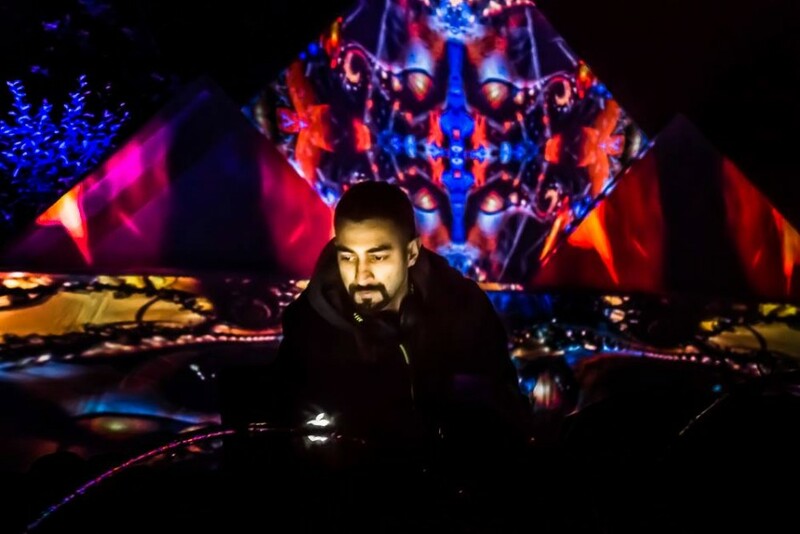 Farebi Jalebi spent the last few years producing and playing his own sounds. 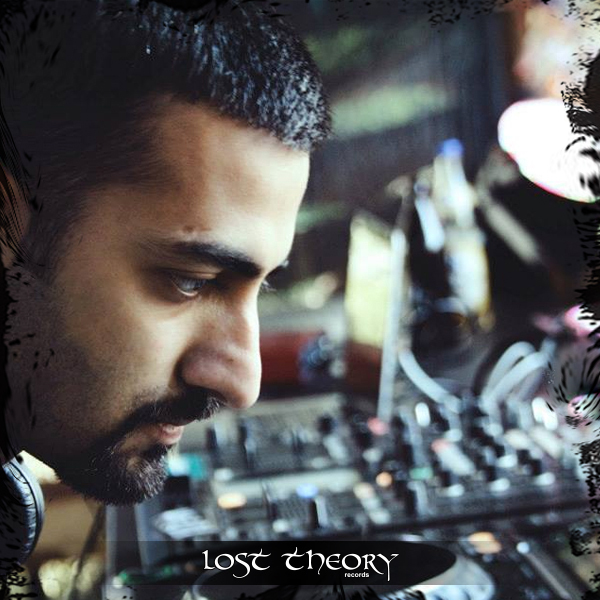 He started producing music in early 2008, inspired by the stories of many pioneers in the groovy dark psy phenomenon across the world. Ever since, he has been developing a flavour of his own – with bouncy basslines, weird scapes and dripping sounds. Each track has a different twang and tells its own peculiar tale. His music is groovy, powerful and dramatic; amidst a mix of emotion and insanity.